The hard edged, experimental D&B Quartet are back to follow up their 2017 single – with four hard hitting, gritty bass, half-step cuts, formed into the ‘Off The Grid’ EP. This EP focuses on experimentation around the half time Drum & Bass sound that both parties have been working behind the scenes for us over the last couple of years. 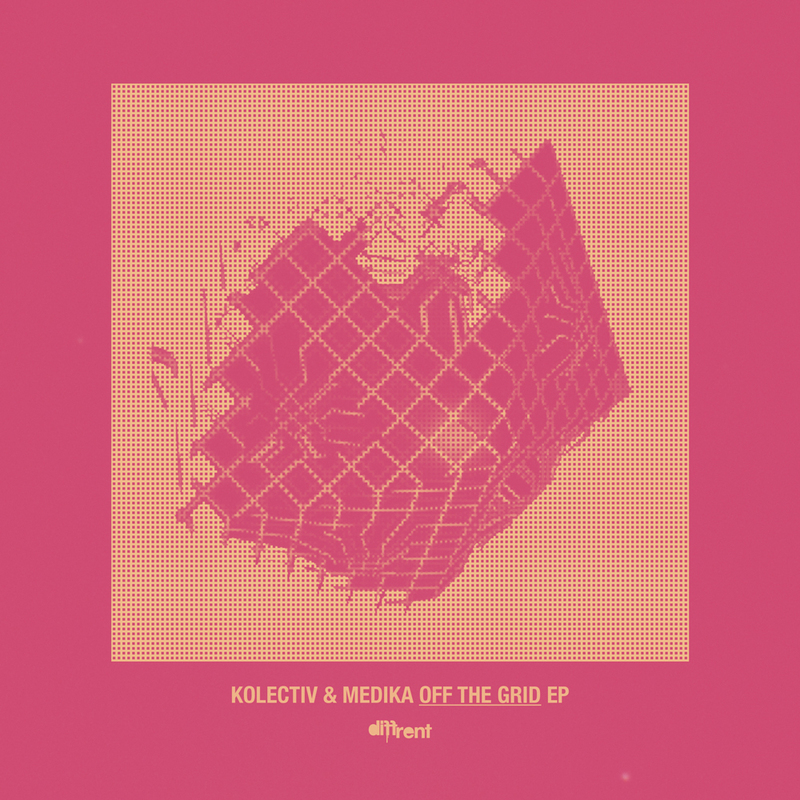 The tone of the ‘Off The Grid’ EP is somewhat quite dark & crunchy and definitely built to destroy the sound system.